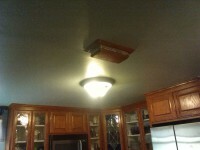 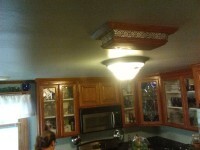 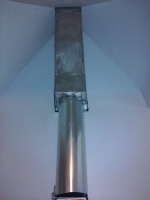 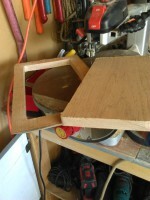 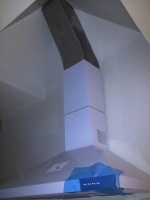 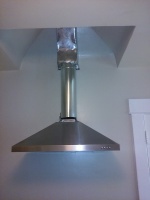 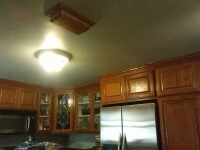 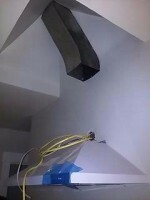 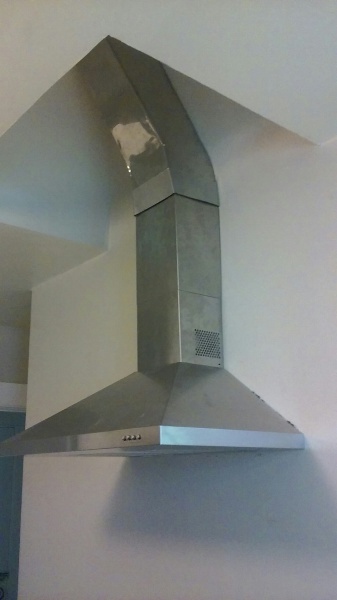 This is a custom vent register grill made for a kitchen "facelift" we did recently. 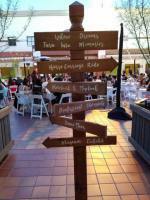 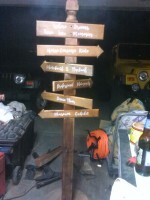 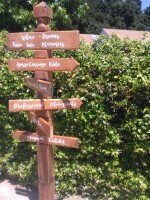 Here we have a special trailhead marker inspired sign that was requested by a local high school for prom decoration. 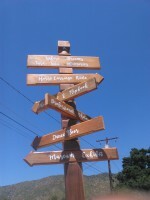 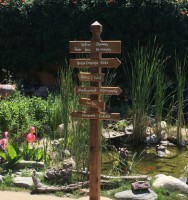 This piece's post was hand carved from a solid redwood 4x4 and it's removeable/adjustble sign and directional arrows were carefully cut, shaped and routed from 100% reclaimed/recycled wood. All were then heat treated and sanded to imitate an aged/rustic feel then finished with one of Ol' Bock's Custom homemade stains and a low shine protective wax polish. 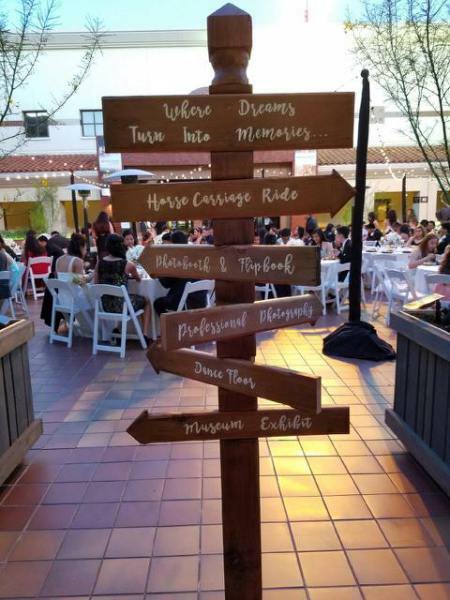 All lettering was done by the customer (a teacher from the school) that requested the item After the prom, the sign is being used as a classroom decoration, presumably to help navigate students throug the classroom, with style. 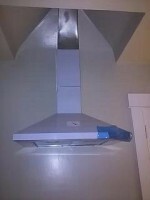 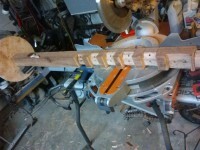 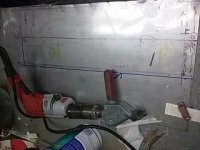 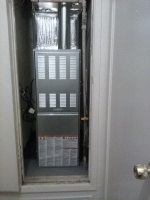 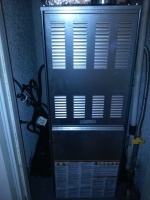 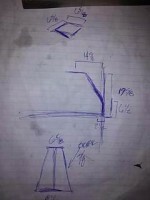 We also provide extremely high quality HVAC and Sheet metal sevices, with given circumstances. 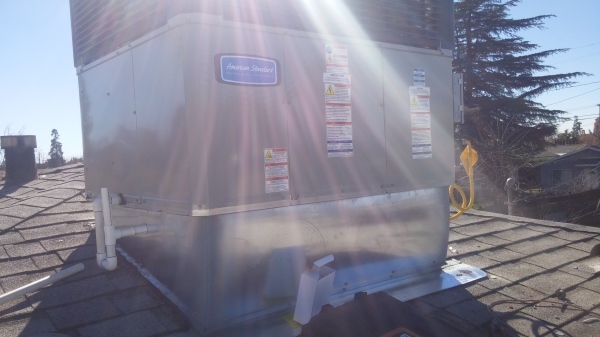 Our abilities include: Package units, split systems, condenser only, furnace only, mini splits, heat pumps, ducting, zone cooling, ventilation fans, attic fans, whole house fans, hydronic systems, and more.